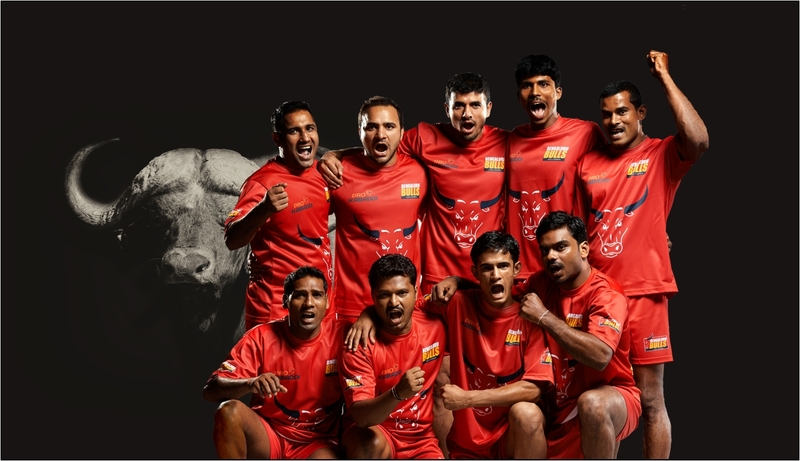 PKL 2015 Bangaluru Bulls Team Squad Captain Match Schedule Details Pro Kabaddi League : Bengaluru Bulls, The Bangalore Franchise Team in Pro Kabaddi League. 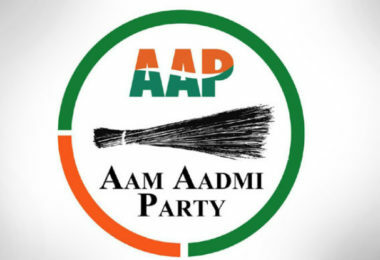 Bangaluru Bulls Owned By Koshmik Media Group. 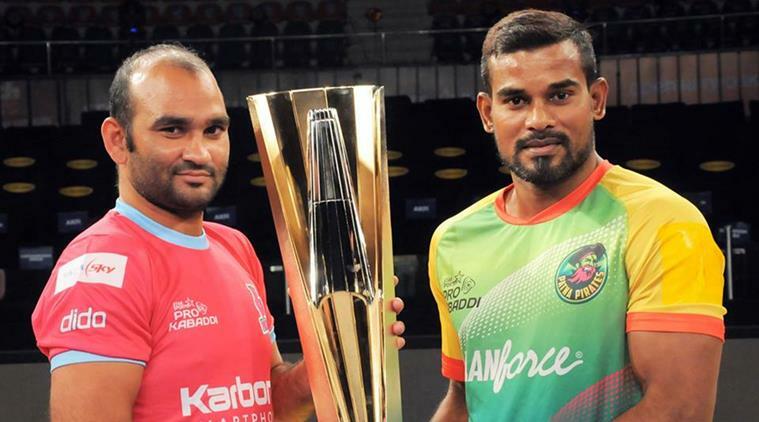 In Last Season Bangaluru Finished in The Top 4 positions the tean is led by Captain Manjit Chillar and Coach Randhir Singh(Arjun Awardee).Bangaluru Bulls Have their own Home Ground Kanteerava Indoor Stadium.Bangaluru Bulls Was The One Of The Semi Finalist From The Last season Of Pro kabaddi League. Bulls Wins 8 Matches From Total 16 In Last Season. 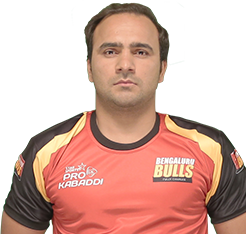 Bangaluru Bulls Is Lead By Their Captain manjeet Chhiller.The Power pact player Shows His Aggresion on The Field Last Year In 1st Season Of Pro Kabaddi League 2014 & Makes to the semi’s now this time he is ready with his team to win the title. 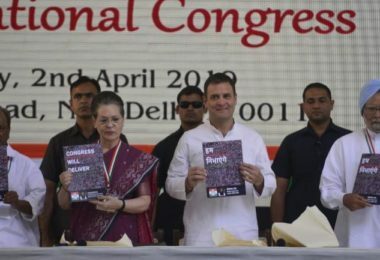 Last year Bangaluru Bulls Didn’t Make To finals But this Time The Team Is Ready To Take To The Finals From First Match To Last Match with Full Power.